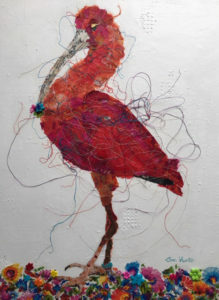 The arts of mixed media and collage offer an endless array of creative techniques. 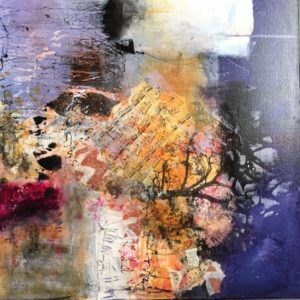 This class is perfect for students who would like to add new dimensions to their creative process or beginners who want the freedom to experiment. Create either traditional or abstract designs using acrylic paints and mark making tools for texture. Processes using materials such as molding paste, fiber paste, tar gel, gesso, paper, and stencils will be demonstrated. Build textures and layers with handmade stamps and objects used as stamps. This class also provides instruction on how to under paint images and create unique papers for collaging. There is no limit to how far the imagination can go!